Creative Kitchen! Chocolates for your Valentine! Cook in small pot over medium heat until the mixture bubbles and starts to “pull away from the pan”. Use a silicone heat proof spatula to ensure none of the mixture gets stuck to the bottom and burns. Stir continuously as it cooks. Optional: Remove from the heat and stir in 1/2 Cup of semi-sweet chocolate chips, or chopped good dark chocolate (or white or milk if you prefer) and mix until it all melts. 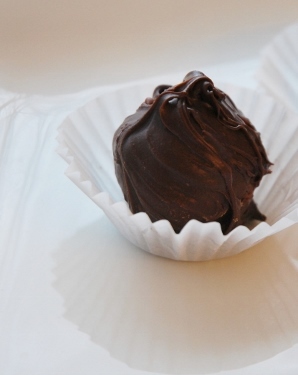 Refrigerate about an hour: Spread the mixture in a 1″ layer so it cools faster. Take a melon baller, the kind with the spring loaded release feature is the best! 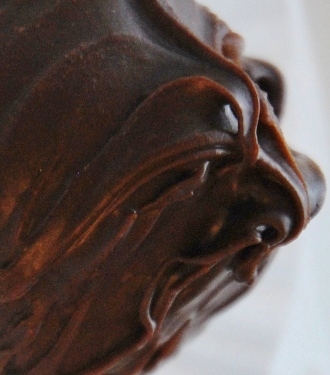 Tempering Chocolate and then dipping them in the chocolate after they’ve been rolled and cooled is a good addition to this recipe. 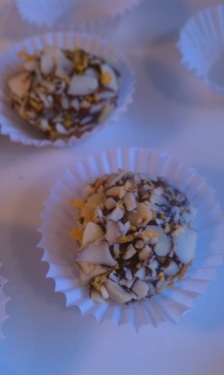 Orange zest is an excellent combination with cocoa so if you don’t like nuts you could roll them in cocoa powder mixed with orange zest. Mmm! Think outside the box for your valentines! 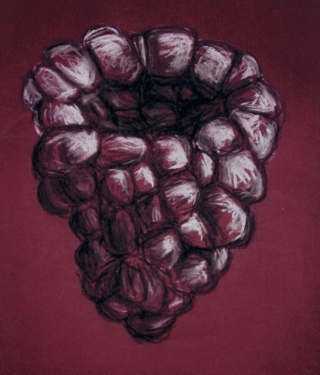 Here a raspberry drawn on colored paper with red and white charcoal kind of looks like a heart! 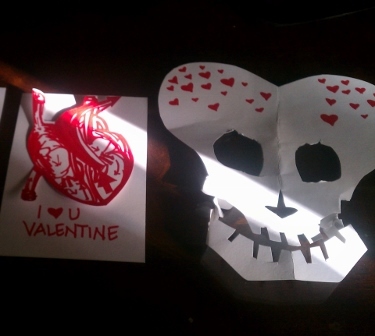 No bones about it, Valentine, you’re tops! mix in slowly 1 cup warm water and then knead for 5 minutes. 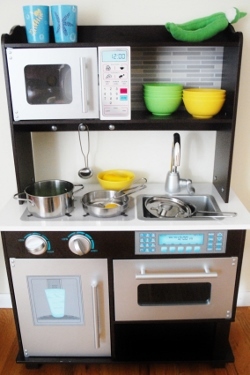 Use like playdough and bake sculptures in 250 degree oven for 3-5 hours. When completely dried and cooled paint with acrylic paint or draw on sculptures with sharpie markers. 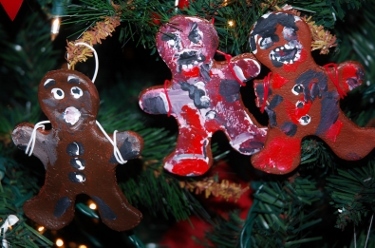 Salt Dough Gingerbread Zombie Ornaments for The Walking Dead fans! This entry was posted in Art, Baking, Kids on January 28, 2013 by Spy Garden. Those truffles sound delicious. And bonus: easy! Reblogged this on Spy Garden.